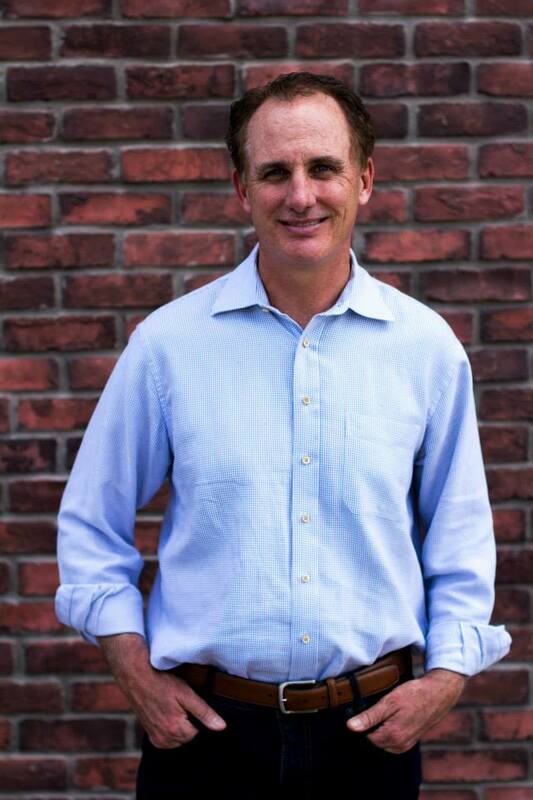 Dr. Maloy has been with Old Town Dental since 1994 and is the son of the founder of the practice, Robert Maloy. He is a graduate of the University of Colorado School of Dentistry (1990) and is a Littleton native. Following dental school, he joined the U.S. Navy dental corps. He served four years: three years in Okinawa, Japan, and one year at Parris Island, South Carolina. While he was in the Navy, he received advanced training in endodontics and prosthodontics. In dental school he was admitted to OKU, the honor dental fraternity, and received awards in pediatric dentistry, prosthodontics, and oral surgery. He is married to Julie and has three children. He stays active by skiing, golfing, and volunteering his time with the Optimist club of Littleton. We want you to feel completely at home here at Old Town Dental. Feel free to send the doctor a question or comment.